All of our creative energy is placed in making each project unique. Our goal is to achieve results that are above our client’s expectations. In 1985 we opened an aquarium design company offering installation/maintenance services for Corporate, Professional and Residential Aquariums. 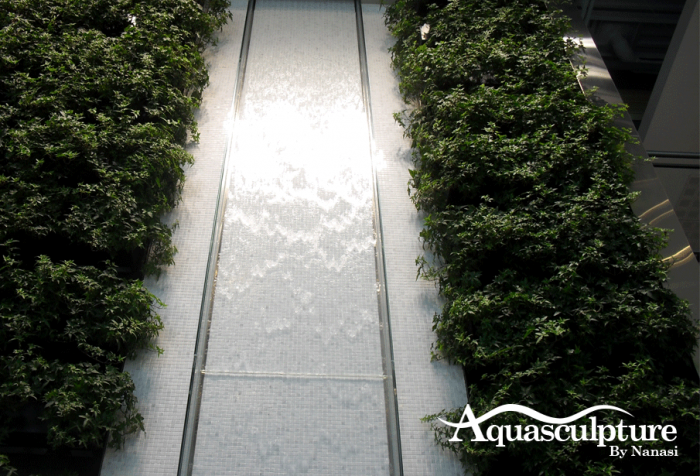 In our capacity as curator of a myriad of aquariums and filtration systems, we have been fortunate to be able to experiment with all the latest aquarium products. We consider ourselves to be quite knowledgeable in all aspects of aquatic Biology. Fish, Invertebraes, and Aquatic/Terrestrial Plants. 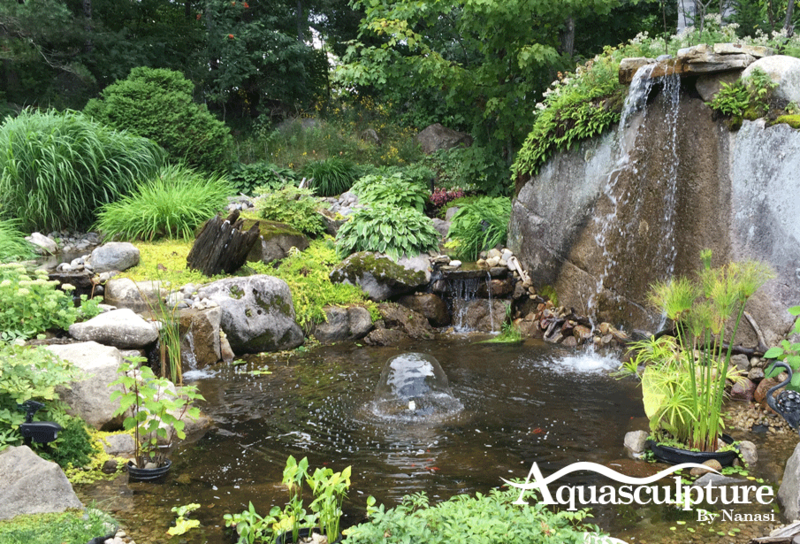 In 1990 we expanded our business to include an array of water projects including Fountains and Water Gardens. 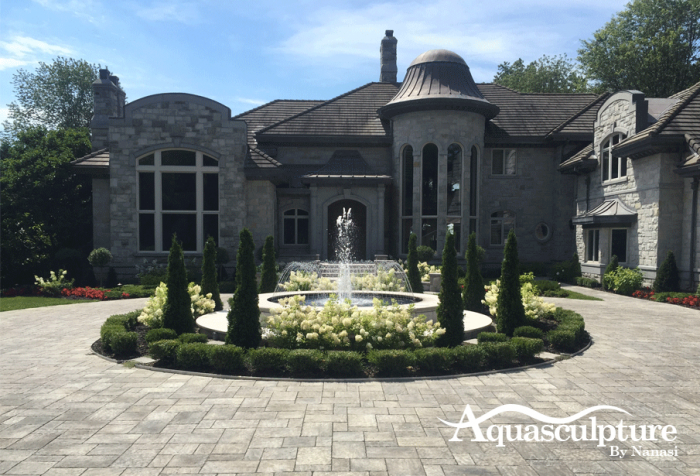 We consider ourselves to be quite knowledgeable in all aspects of Landscaping, Design/Construction of Man-Made Lakes and Natural Property Enhancement. In 1995 we became involved with designing and constructing Public Shopping Malls, as well as Hotel and Condominium Architectural Fountain Projects. We consider ourselves to be quite knowledgeable in all aspects of new construction of major public Display Fountains. We are the Engineers, Designers, Builders and Curators to more than 650 Biologically Balanced Custom and Standard Salt and Freshwater Aquarium Systems.